Stay at the best hotel and enjoy your vacation in Udaipur. Hotel Baba Palace provides the best-staying option with rooms crafted to perfection into the royal adobe, and each and every piece of furniture reflecting the royal era, along with luxurious amenities. 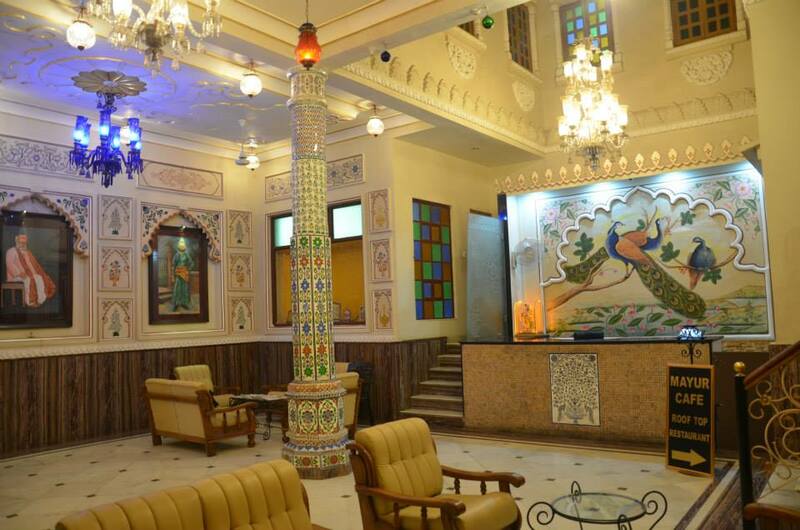 Choose Hotel Baba Palace and make your stay in Udaipur a happy and luxurious experience.